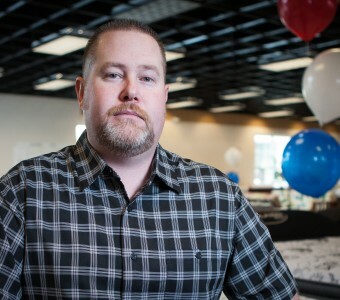 Mattress World Northwest is the place for Oregon residents to buy a mattress. 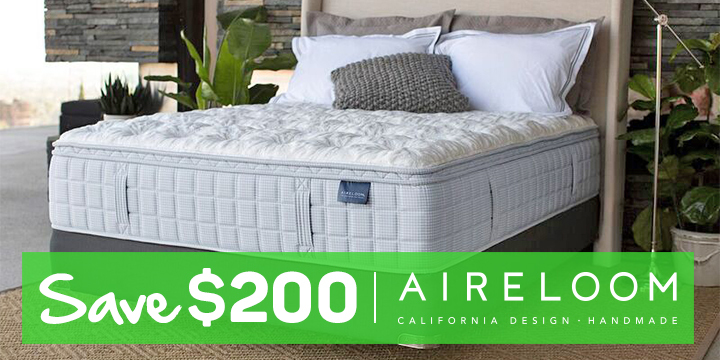 And our our store location, conveniently located off the 205. has the largest selection of top quality mattress brands in the area. For more than 20 years, we’ve been providing friendly customer service and knowledgeable assistance to Oregon residents in search of a good night’s sleep. and other respected bed manufacturers! 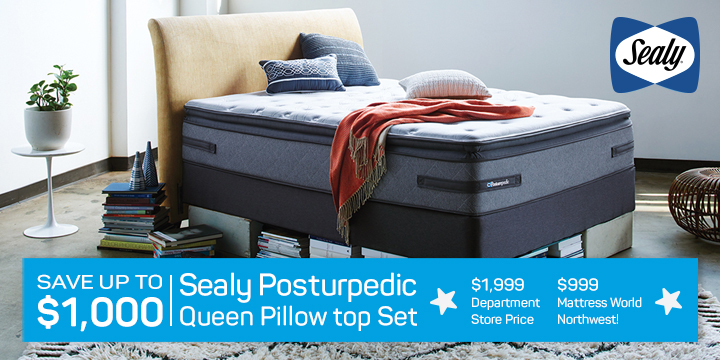 Stop by our showroom, located next to the LaZBoy furniture gallery, and browse our expansive selection of Posturepedic, memory foam, organic latex mattresses and adjustable power foundations. 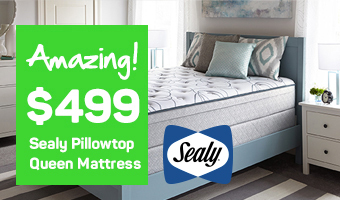 If you aren’t 100 percent satisfied with your new bed after 90 days, we offer an unparalleled comfort guarantee and will help you select a new mattress that fits your needs. You won’t find personal attention and service like ours at any big box store, as we aim to treat customers like family. Our informative sleep specialists are on hand to help you shop smart and pick the right sleep set up for your health concerns. Whether you’re a side sleeper who suffers from poor circulation, are plagued by a restless bedmate, or are contemplating an adjustable bed, our experienced team is ready to point you in the right direction. Our mission is to make you feel completely comfortable and well taken care of, without high pressure sales tactics or gimmicks! You don’t have to spend a fortune to get a supportive and comfortable mattress; just ask about our low mattress prices, including floor specials and price matching services! We hope you’ll experience the Mattress World Northwest difference and shop at our store location – just one of our 11 Oregon outlets. We’re just minutes away from Clackamas Square and major shopping outlets like Target and T.J. Maxx.